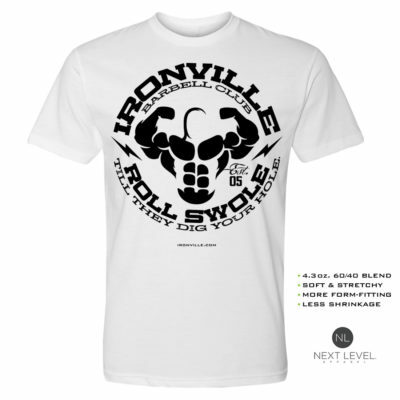 Tell it like it is with our I’ll Quit Lifting When I’m Dead sleeveless weightlifting shirt. Kind of crazy to consider how many people will go their entire life never having picked up a single weight. 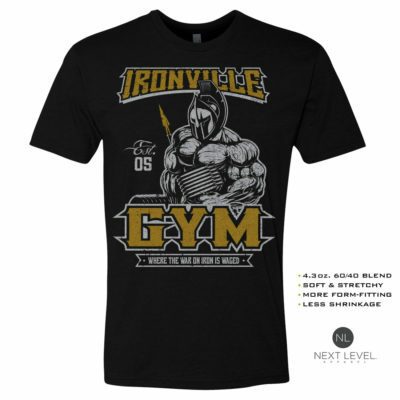 More iron for us! 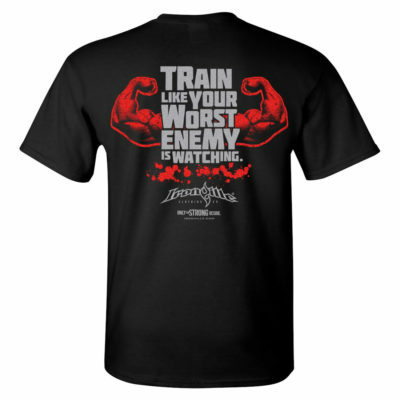 This is one of the more sinister looking bodybuilding sleeveless shirts we have designed recently. You can rarely go wrong with a hard looking skull and crossbones. You can also rarely go wrong with FREE SHIPPING on all USA orders including for all our men and women stationed overseas. Yes indeed, all USA military bases worldwide get the free shipping as well.